Hell takes back its troubadour. 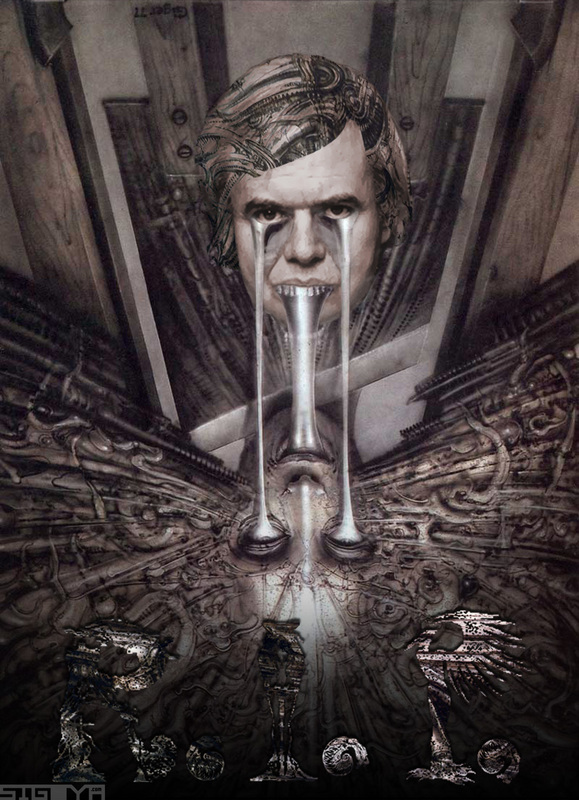 A tribute to the genius of H.R. 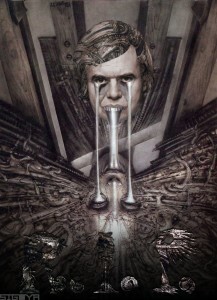 Giger in his death. Next post: Running Water Found on Mars!